DPA builds on traditional Business Process Management (BPM), which creates complex, long-running processes. 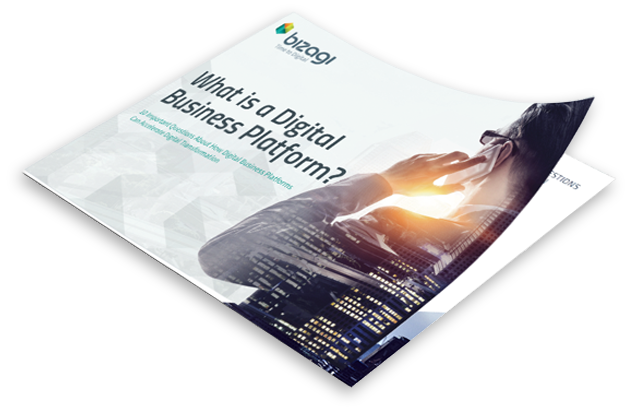 As Forrester Research has highlighted, while BPM is a good “deep” approach to digital transformation and remains a vital foundation, DPA allows organizations to go “wide” with their business-driven applications and acts as a catalyst for change. Bizagi’s deep and wide capability is what sets Bizagi apart in delivering the greatest possible value for customers. Processes can no longer live in monolithic systems and organizations can no longer run in silos. 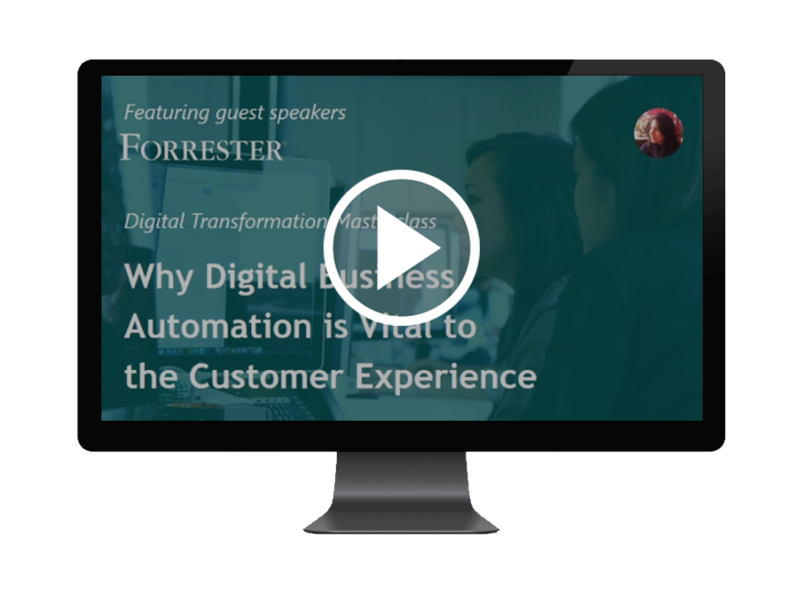 Digital Process Automation (DPA) helps businesses to transform end-to-end processes. With Bizagi’s intuitive and powerful process modelling and process automation software, process becomes a common language across your organization. Our visual approach creates the ideal environment for IT and business users to collaborate on digital solutions that are quick to deliver whilst remaining secure and scalable. In a digital age, context is key. You need the technology and business solutions to make the right offers at the right time. So, you can perfect the moments that define the customer experience. How Old Mutual gave customers a faster, more personalized service. New players are springing up in every sector. Free from legacy IT, they’re using disruptive technology to get an edge through new business models. To keep pace, you need to wrap your systems in an agile layer. How adidas made its work flow from supply chain to customer. Our research shows people see a tension between regulatory compliance and innovation. But it doesn’t have to be this way. Not if you design compliance into your operating models. How Audi Japan streamlined budget requests and more .